ST. PETERSBURG, Fla. (WFLA) - A man accused of masturbating naked on the rooftop of a hotel in Florida has been arrested, according to an affidavit. The incident occurred at the Hotel Zamora, 3701 Gulf Blvd. in St. Petersburg on Tuesday. 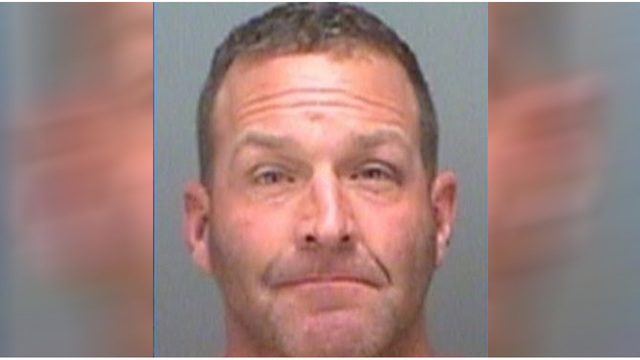 According to deputies, Jason Bradley Tietz, 48, of Burnsville, Minnesota, was seen leaving an elevator with no clothes on. A worker called her manager after watching Tietz go to the balcony, then she saw him on the hotel rooftop, sitting on a chair while masturbating, the affidavit states. Tietz was confronted by her manager and escorted away from the rooftop, but when he got to the fourth floor of the hotel, he ran into a room and locked the door, according to witnesses. The manager called law enforcement, which arrived to take Tietz into custody. He was arrested for lewd and lascivious exhibition and trespass in structure/convey (after warn), a misdemeanor, authorities said. Online records show he was released from the Pinellas County Jail on a $150 bond. VIDEO: What happened to AJ Freund?